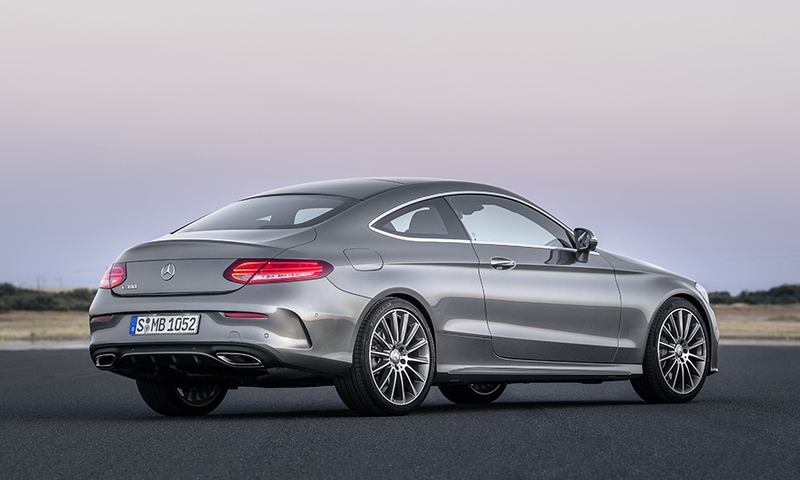 The Mercedes-Benz C-Class Coupe is redesigned for the 2017 model year and is 3.7 inches longer and 1.6 inches wider, proving more interior space, with additional shoulder room, elbow room and headroom in all seats. 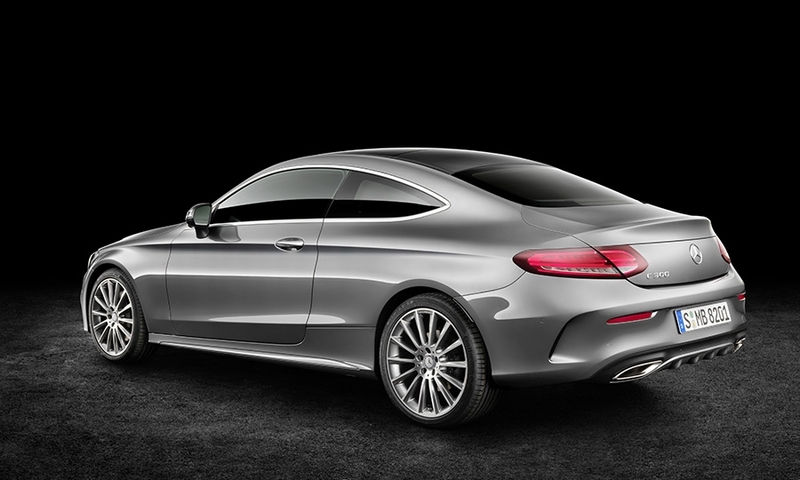 The coupe shares interior design with the sedan but has a distinct exterior design with a lower, sleeker roofline. 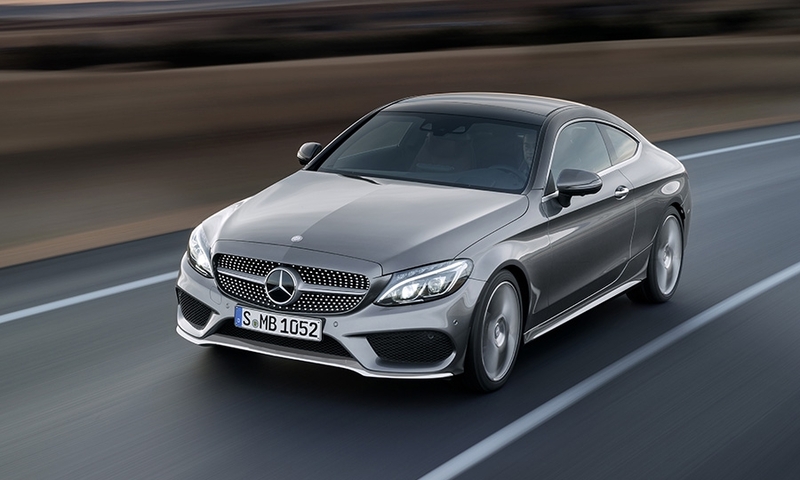 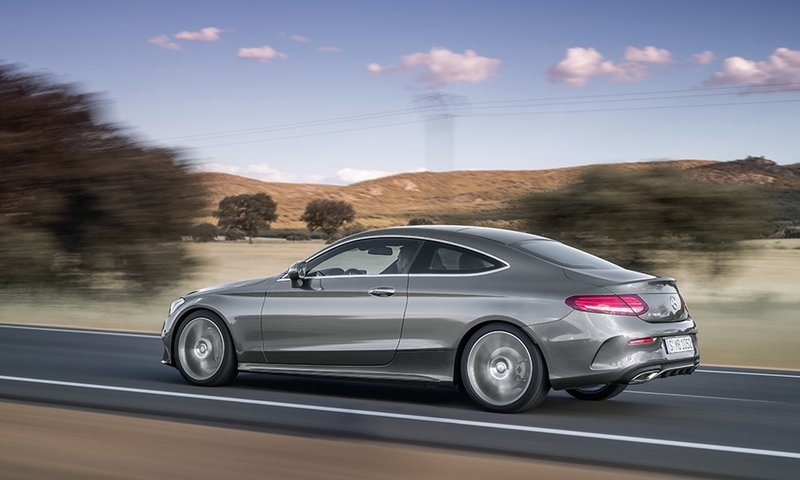 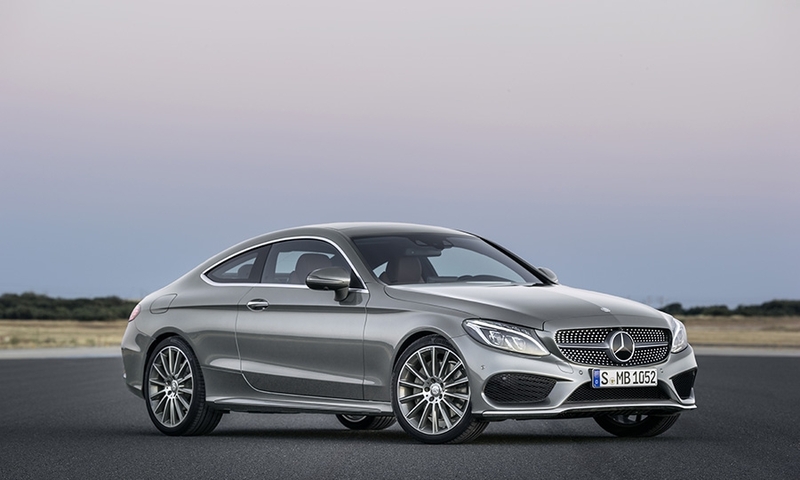 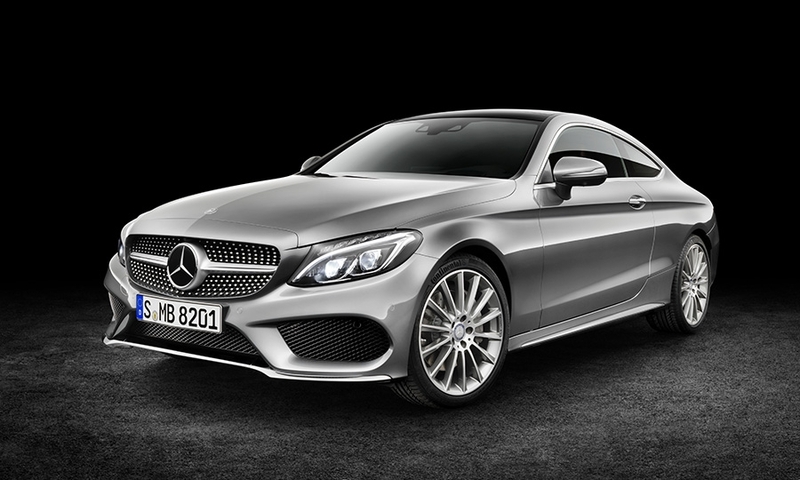 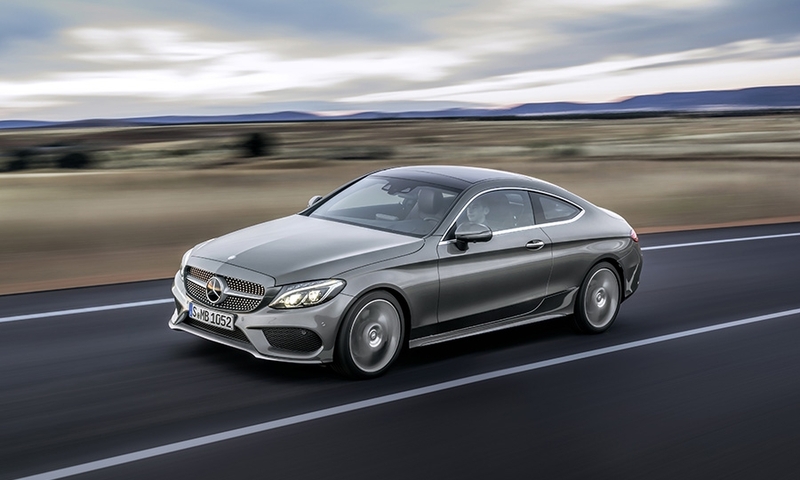 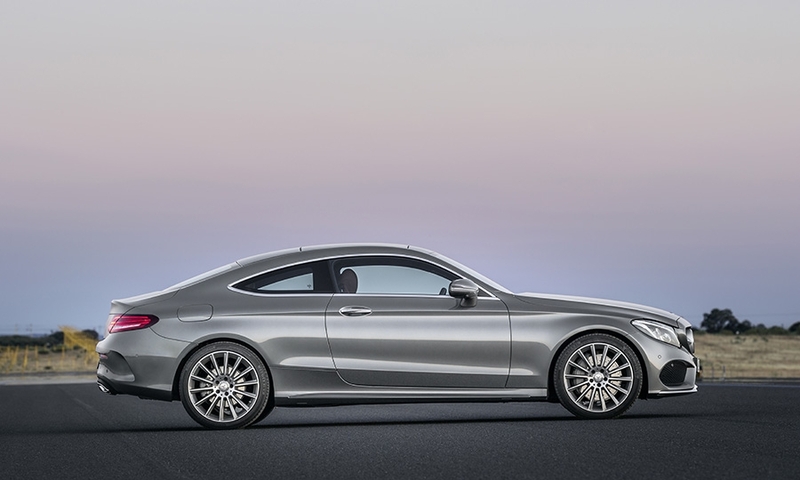 The C300 Coupe is powered by a 2-liter, 4-cylinder engine rated at 241 hp and 273 lb-ft of torque. 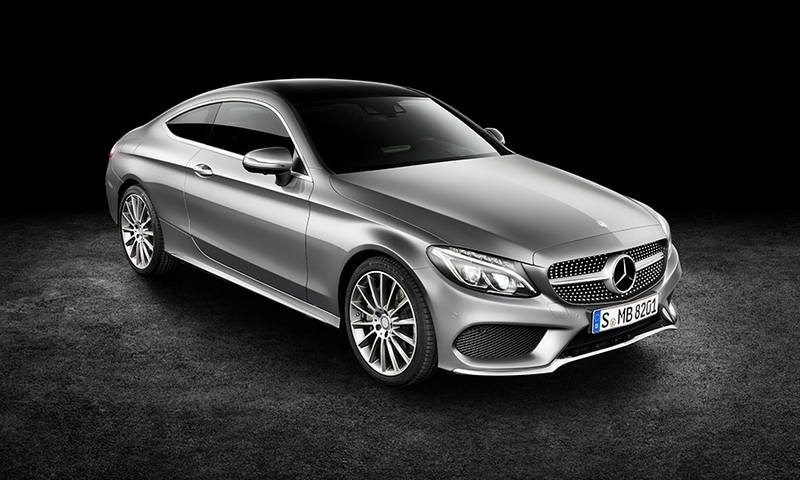 It goes on sale in the U.S. in Spring 2016.